If you are a partner, office manager or marketer for a medical or dental practice, how often do you find yourself saying “Wow, I have way too much time on my hands. I think I’ll go hang out at the cafe or feed the ducks down by the pond.” That doesn’t happen right, because you are focused on growing and supporting the practice! You simply do not have the time to devote to an intense dental or medical internet marketing program. The US Lead Network does, and will put a top notch program in place for you. Medical & Dental Internet Marketing takes considerable time. Time that you do not have. But it is what US Lead Network does every day, all day. The best dental or medical SEO starts with making sure your website has intact coding for metatags, alt tags, title tags and proper content. Too little content means suboptimal rankings, and improperly spaced keywords can mean the same thing. US Lead Network has multiple levels of engagement, and we guarantee to only use “white hat” methods of healthcare internet marketing. We will devise a program to fit your budget and needs for your business. At The US Lead Network, we know that launching and maintaining a successful internet marketing campaign for a dental practice in Phoenix or any other major US city requires a high level of dedication and attention to detail. The most important part of receiving online brand recognition, referrals, leads, and favorable placement on Google’s search result pages is through effective and efficient use Content Marketing Phoenix AZof SEO techniques. With Google frequently changing its algorithms, one of today’s most bulletproof online marketing tactics is to fill your website and subpages with engaging, well-researched, and informative content that adds value to your brand and your market in Phoenix. By providing your potential clients with information they want to read, share, and save, your brand will make a lasting impression in the minds of your readers and the minds of their friends and families. 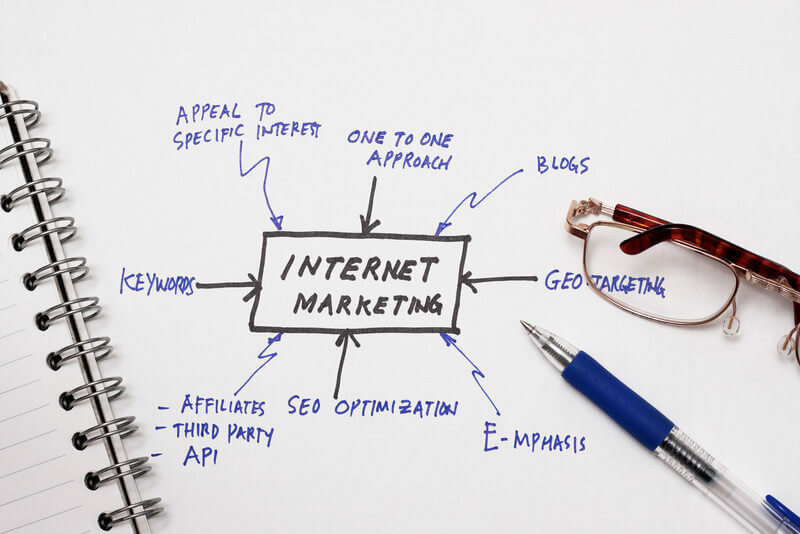 One of the best ways to achieve this internet marketing goal is by providing interesting SEO-optimized content in the form of blogs, social media posts, and targeted articles. As one of the top internet marketing companies, The US Lead Network’s experts know which dental-related search terms people in the Phoenix area and throughout the rest of the country search for. That means we can create custom content to your business’s website that not only increases your Google ranking, but also makes visitors stay on your site longer and share your content with their friends and families more often. By utilizing our years of online marketing expertise, we can help grow the web presence and search rankings of dental and healthcare practices anywhere in the country, including Phoenix. HOW DOES SEO OPTIMIZATION HELP YOUR ONLINE MARKETING CAMPAIGN? Having a website and marketing campaign that is optimized for certain keywords means that your business will get more exposure than ever on the greatest advertising resource ever created: the internet. The results of ranking highly on Google for specific search terms are invaluable to your business and your bottom line, and we strive to get those results for all of our internet marketing clients in the Phoenix area.